Robert is a founding member of the firm. His practice areas include Civil Litigation, Private Client, Commercial and Residential Property, Landlord and Tenant. Noel is a founding member of the firm. His practice areas include Civil Litigation, Commercial Law. Wills and Probate, Private Client, Landlord and Tenant. 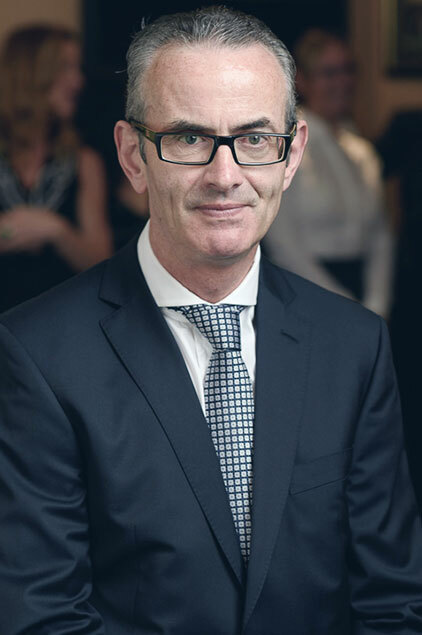 Noel also has extensive experience in dealing with the Hepatitis C Tribunal and the Residential Institutions Redress Board. Emer joined the firm in 2011. Her practice areas include Civil Litigation with a particular expertise in large scale Discovery matters and Dispute Resolution, Private Client. Emer has responsibility in the core areas of the practice with a particular focus on personal injury litigation in the District, Circuit and High Court. 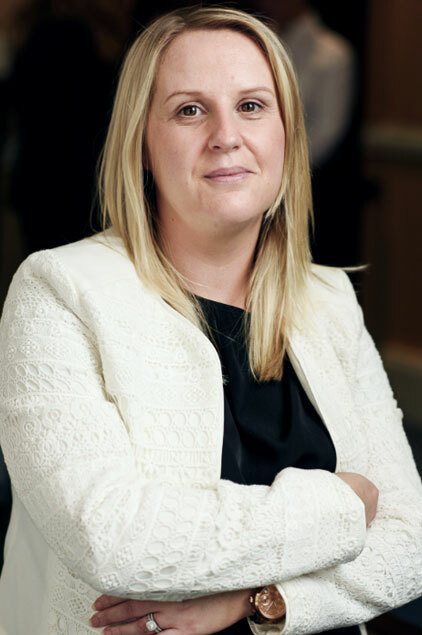 Emer is a member of the DSBA and Solicitors CPD Group. 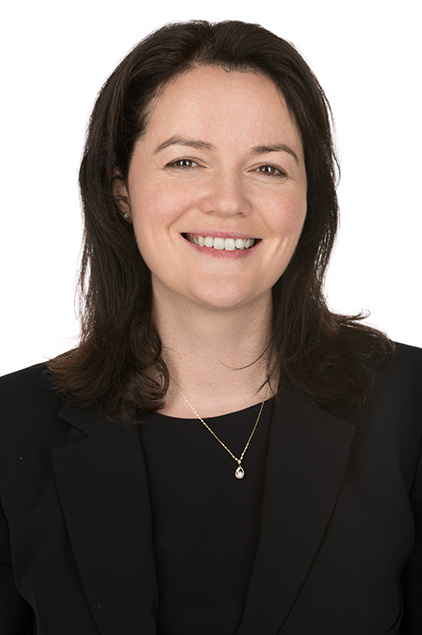 Catherine joined Anderson & Gallagher in 2016 having spent a number of years practising in a general practice firm in Dublin. Catherine is a member of our civil litigation team and predominantly practices in the area of personal injury. She has extensive experience in handling matters at both District, Circuit and High Court. 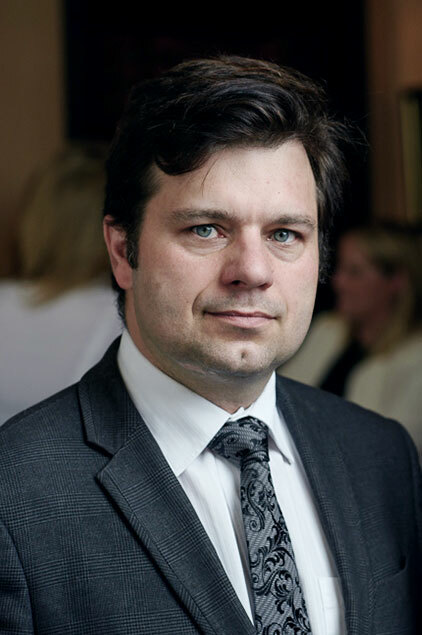 Krzysztof (also known as Kris) has extensive experience in Health and Safety at Work and specialises in Personal Injury Litigation Claims. 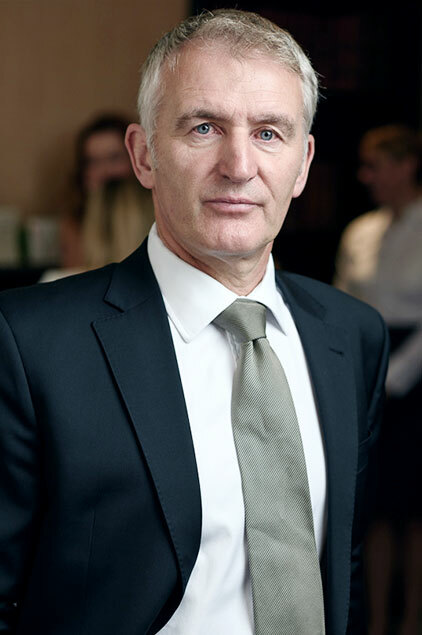 Before joining the practice he acted as an interpreter for the Courts Services, An Garda Siochana, The HSE and various public and private businesses. He founded Polish Centre Ireland providing Employment Law and Social Welfare support to Polish nationals residing in Ireland. Krzysztof is a native of Poland and has been living and working in Ireland since 2009. 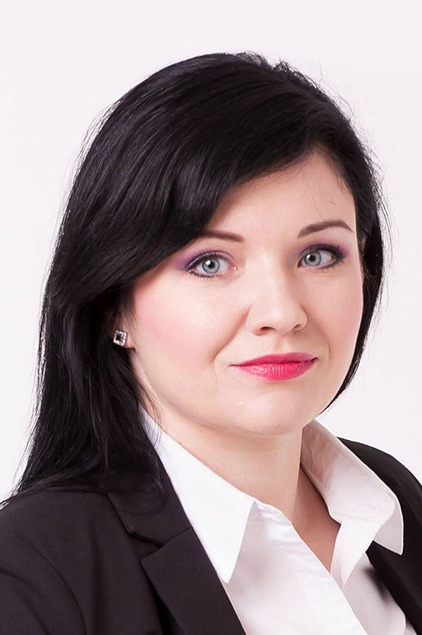 Agnieszka has substantial experience in medical, legal, and secretarial working environment. She specialises in personal injury claims and digital marketing. She is a people’s person. Dagmara has been working in the legal sector since 2007. 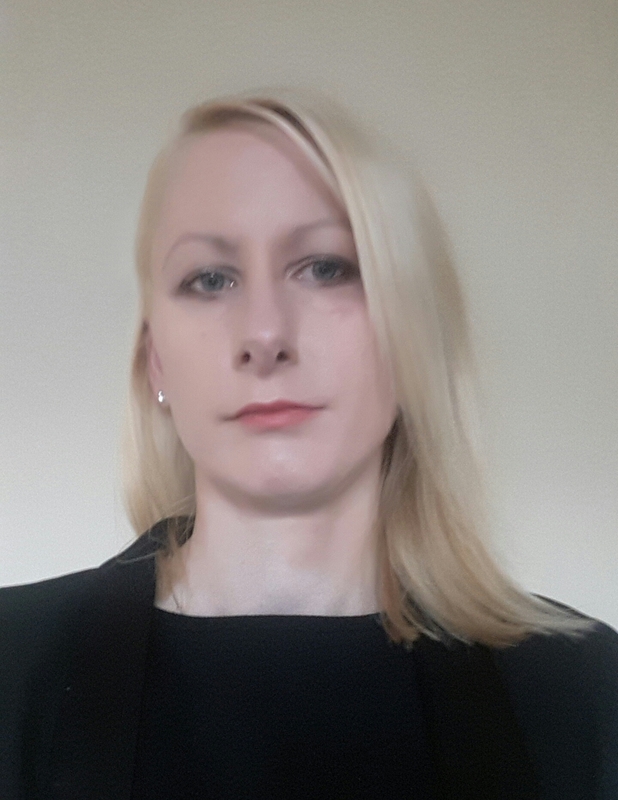 She has worked in a number of legal roles to include working as an interpreter for courts services and medical institutions, litigation and intellectual property legal secretary and legal executive in personal injury litigation. Dagmara joined the firm in August of this year and specialises in personal injury litigation.